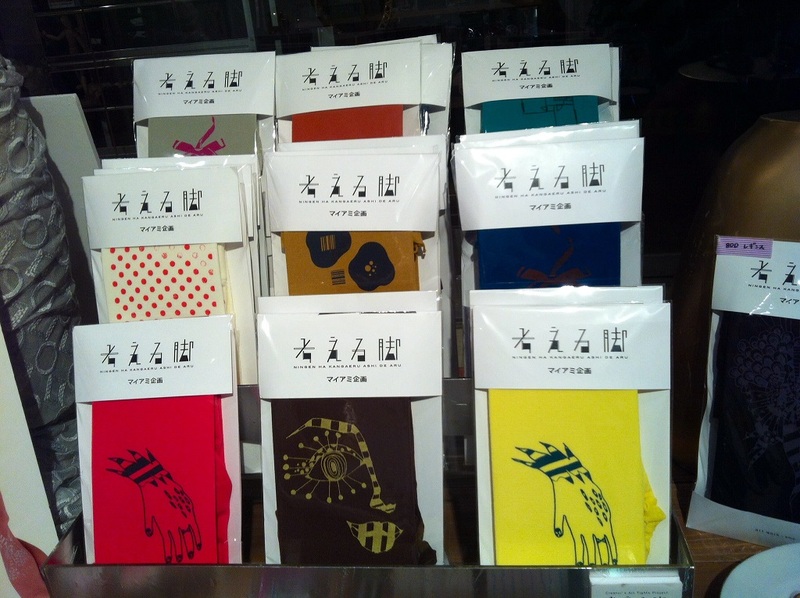 Last year and this year I designed tights for マイアミ企画. They are sold at Kiste Craft Art Design with many goods from my exhibition. Please come, check them out and have a good time!